The two weeks before the Fourth of July are affectionately called Cowboy Christmas because there are 40 rodeos across 25 states and that many chances for the cowboys to win money. 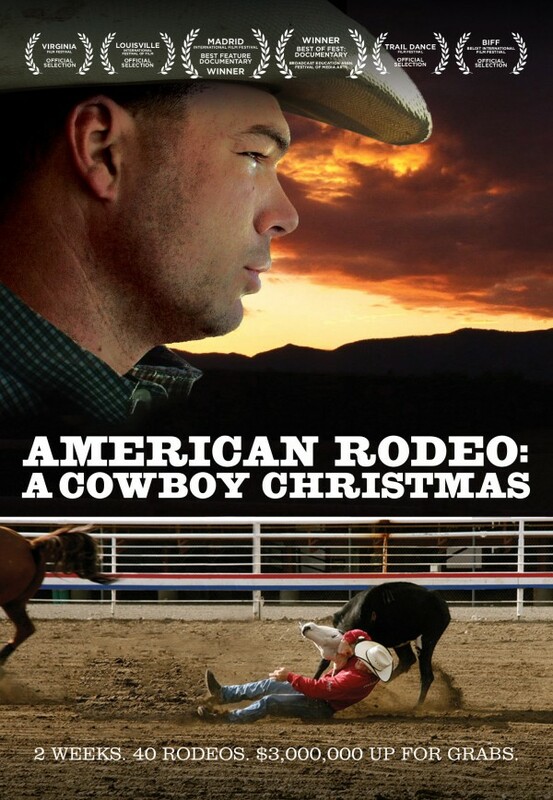 “American Rodeo: A Cowboy Christmas” follows four professional rodeo cowboys (steer wrestlers) as they travel the rodeo circuit looking for fame and fortune. From small towns to bustling cities, from New Mexico to Nebraska, follow the cowboys participating in the 150 year-old tradition of bucking broncs and roping calves.